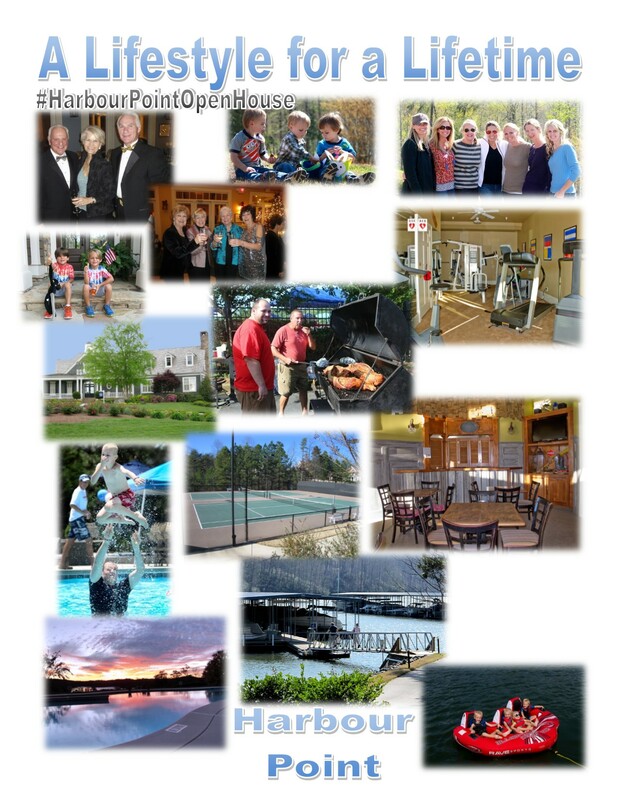 Harbour Point has been the premier Lake Lanier lake front neighborhood for more than a decade. 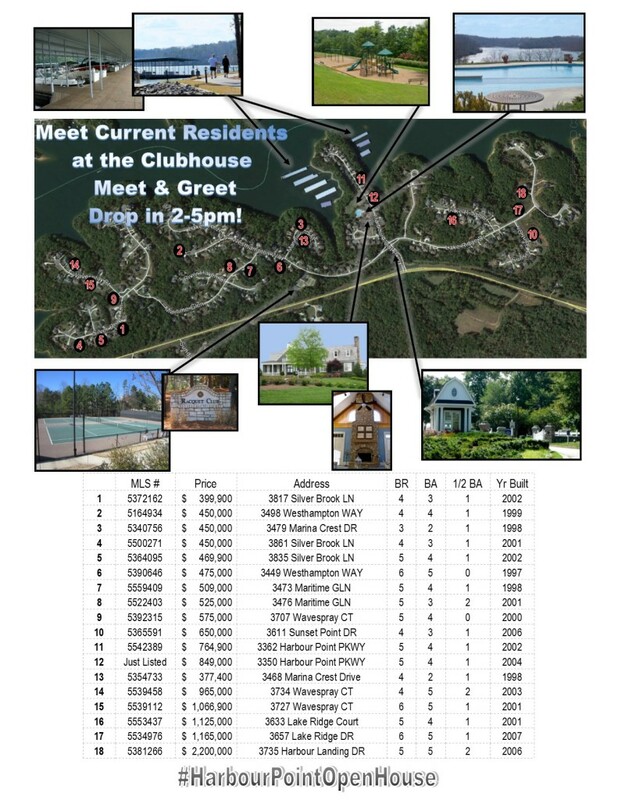 With approximately 3.5 miles of shoreline on Lake Lanier and 252 high end covered dock slips on Lake Lanier, this community smashes the competition all across the lake. 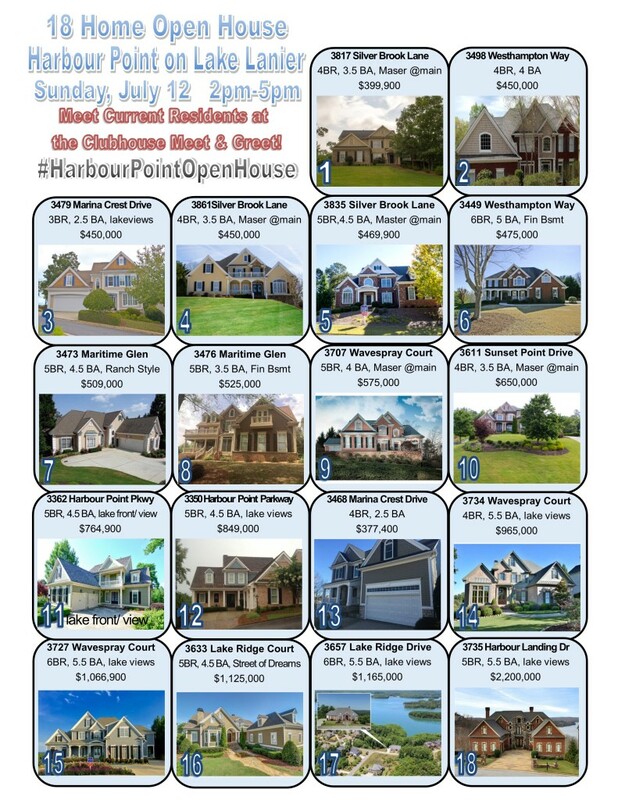 Harbour Point’s 252 slips far exceed any other Lake Lanier community both in number and quality. Each private covered slip includes power, fresh water and a dock box exclusively for the use of the slip owner. 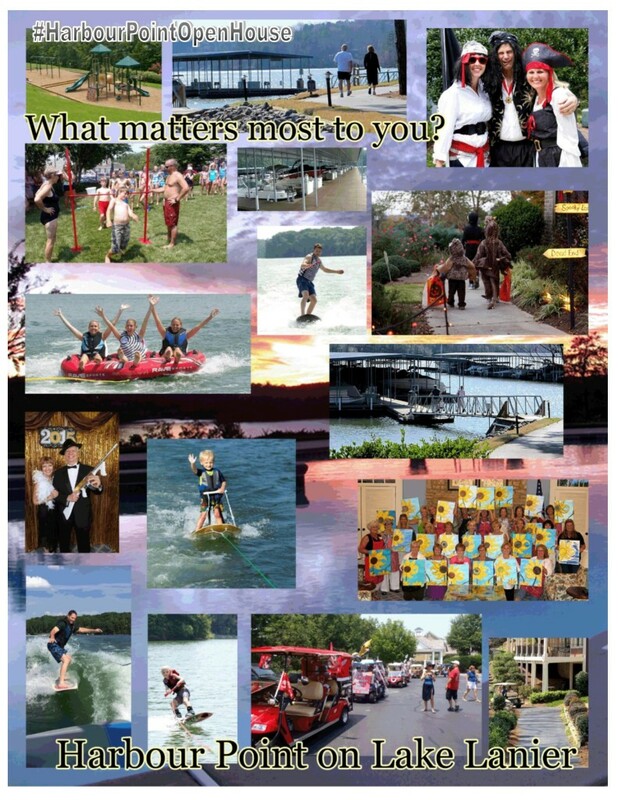 May owners at Harbour Point choose to install a boat lift for added protection of water craft. 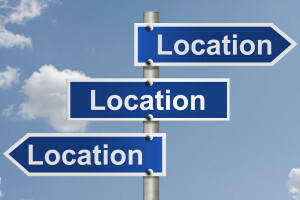 Having a private slip right in your neighborhood means easy access anytime you decide to take a ride. 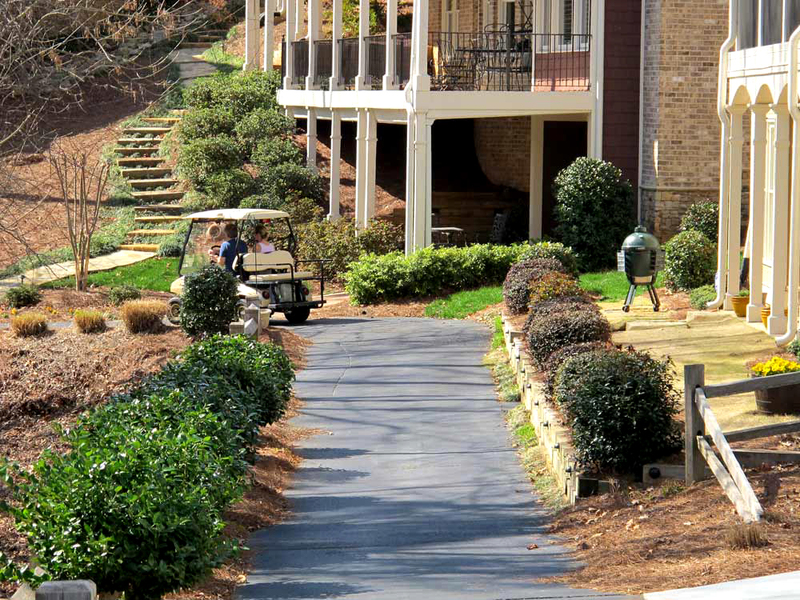 This makes evening cruising after work a breeze, especially since every one of Harbour Point’s Lake Lanier docks is accessible via paved golf cart path. 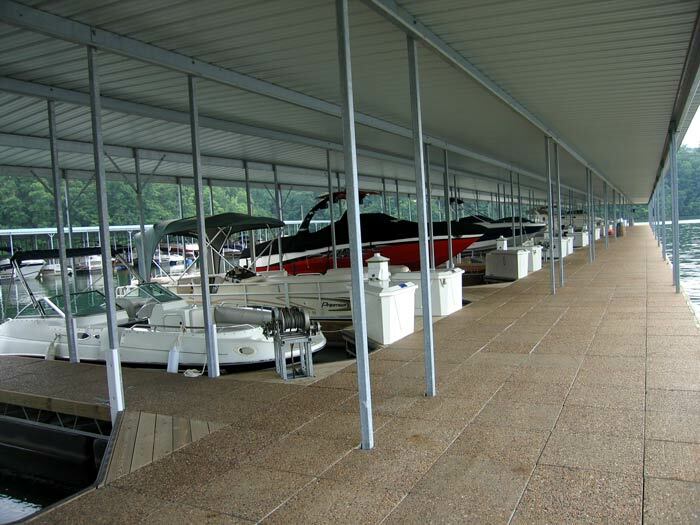 Drive your heavy cooler, boat toys and towels right down to the dock to unload! 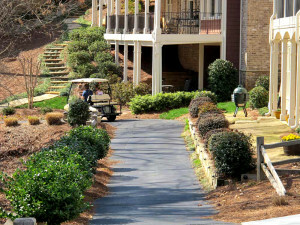 Access is a breeze compared to many lake front properties on Lake Lanier. Lakeside parking is also available for your golf cart after you unload.